How can I change the dates of my trip? Some farms and NGOs charge an extra fee from volunteers in order to cover costs with accommodations and meals. 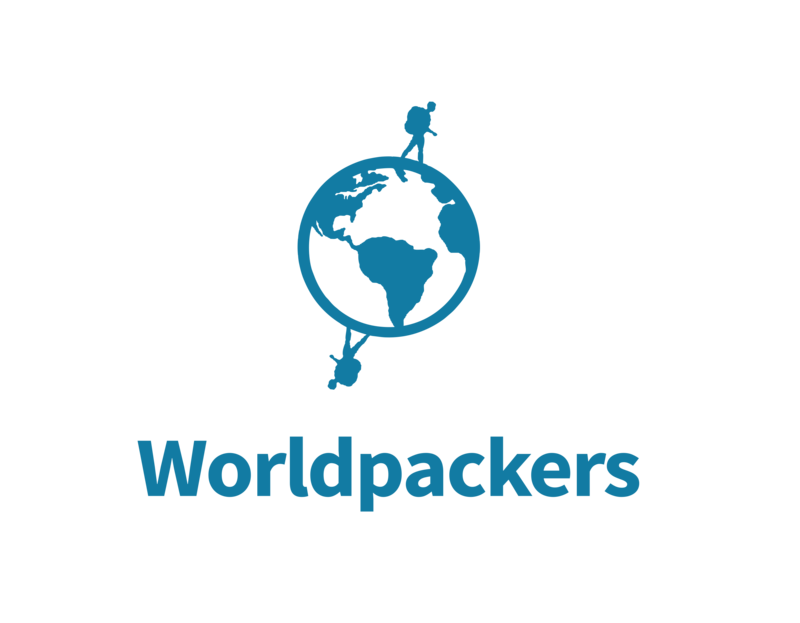 This information must be written on their profile – in case it isn’t there, let us now on support@worldpackers.com. There are also some hosts in the hospitality business that charge a deposit to guarantee that volunteers will really show up. Normally, these are hosts that have already suffered with no-shows, so they ask for a deposit as a protection measure. The amount is generally given back at the end of the experience.